"King Richard III: The Resolution of a 500 Year Old Cold Case"
Turi King, Professor of Professor of Public Engagement and Reader in Genetics and Archaeology at University of Leicester, is leading 'The King's DNA: whole genome sequencing of Richard III' project, funded by the Wellcome Trust, the Leverhulme Trust and Professor Sir Alec Jeffreys. She started off in Archaeology while attending the University of British Columbia in Canada and took time out of her studies to go work on archaeological sites in Canada, Greece and England. 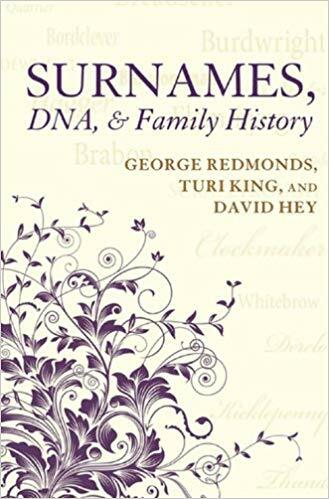 She then decided she'd better get a degree and while studying biological anthropology at the University of Cambridge, she became interested in how the discipline of genetics can be married with those of archaeology, anthropology and history. 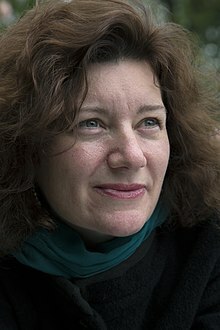 When Professor King finished her undergraduate degree her interest in interdisciplinary research took her on to the University of Leicester on a scholarship to study for a Masters degree in molecular genetics and where she carried out her research project characterizing two Y chromosome polymorphisms, gaining a first with distinction. She was hooked! Professor King made the results of the DNA analysis available in a paper published in Nature Communications. George Redmonds, Turi King and David Hey. Oxford University Press. September, 2011. Selected by Michael Wood as his “History Book of the Year” for BBC History magazine, Christmas edition, 2011. 2nd edition (Paperback) published in 2015. Available on Kindle. 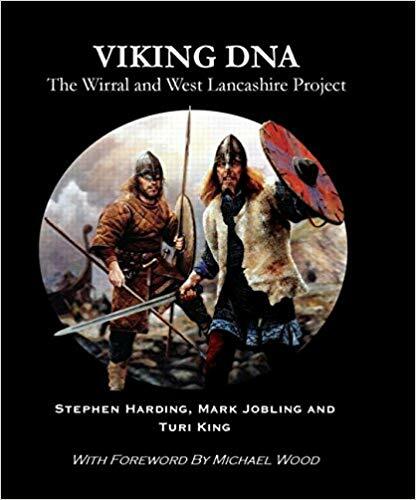 Viking DNA: The Wirral and West Lancashire Project Stephen Harding,Mark Jobling and Turi King. Countyvise and Nottingham University Press. 2010. Available on Amazon.